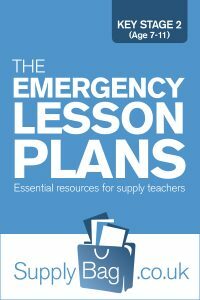 These emergency lesson plans for Year 4 Literacy are only to be used by supply teachers who are faced with no planning or easily accessible resources. Also to be used following the guidance notes here. Game split 2-syllable words containing double consonants in the middle, kettle, bubble, common, rabbit. Randomly write the two halves somewhere on the board, and the children have to draw a line to match the pairs, write them on their whiteboards, or tell a friend. Write to/too/two or they're/their/there in sentences correctly. Vocabulary extension: give sentences with common vocab. in, e.g. good, got, nice, then, and ask children to improve them. Practice range of presentation skills, design a poster with capitals for header, print for labels and cartoon captions and different fonts for emphasis. Poster to advertise new club in school? Create a class/group list of words to use instead of walk/went e.g. crawled, hobbled etc. Look through current reading books to identify possessive apostrophes, and write without apostrophe i.e. Jake's hat was red. > Jake owned a hat which was red. Look at use of apostrophe for contraction. Give examples on board and ask children to find others in reading material. Make a list of punctuation used in your reading book/non-fiction book from bookcase. Make a glossary on how and when to use. Write a setting on board while children watch. Describe a fantastical or horrific place. Ask children to write their own. Deny them the use of certain common words associated with that place, but investigate more figurative language and adjectives. Explore the five senses in the setting. Re-write the ending of a well-known story, change the reader's opinion of the main character, e.g. the bad guy was actually trying to do good, offers apology, 'good' guy doesn't accept and is bitter. Write a story based in a castle, featuring knights and princesses. Write a character description of an alien, and describe his home planet. Write a review of the latest gadget/game for a magazine. Write to the Head Teacher to persuade them to get 10 of the latest PS2/IPOD/fav. gadget of the class into school. 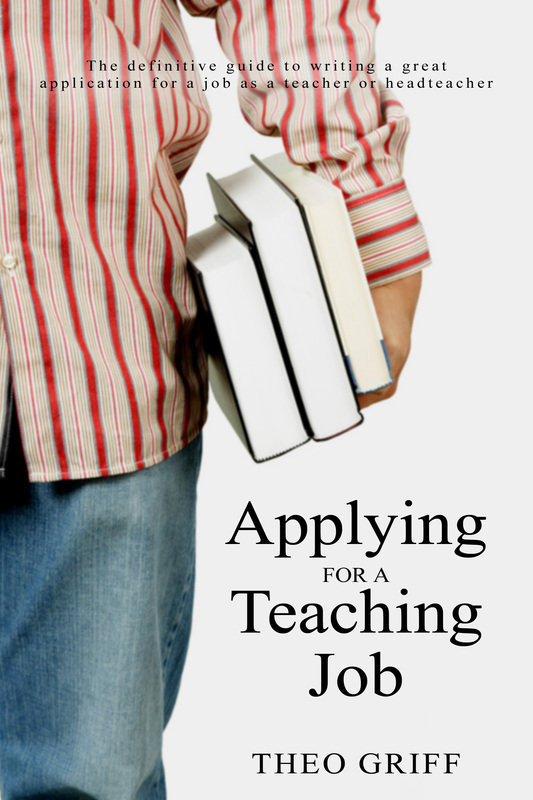 Give bulleted points on board to children regarding their current humanities topic. They then write out in two paragraphs and find information to flesh it out from other sources. Design an advert/jingle for a new product, summer fruits drink? Healthy new sweets? Space travel holidays? Write limericks, explore structure, rhyming patterns and humour first. Teacher to write a poem on board, children refine and polish it, use thesaurus, reorganise structure. Write a poem to describe an atmosphere/setting, 3 adverbs per line. 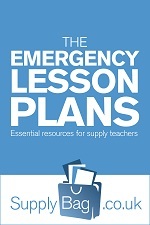 Return to Emergency Lesson Plans Index or visit the supply teacher downloads page.